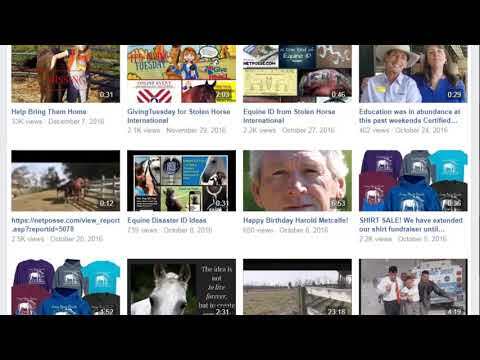 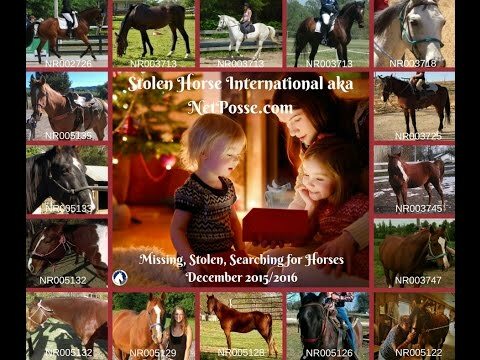 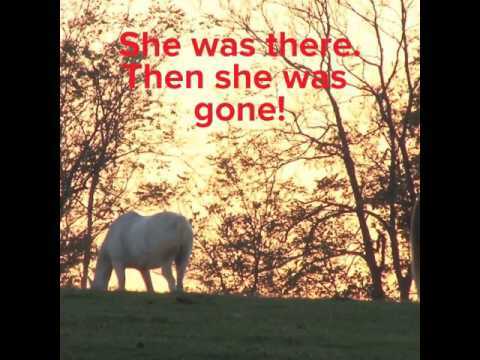 NetPosse Video: I'll Be Coming Home pictures just a few of the horses listed on our website that are still missing and waiting to be found. 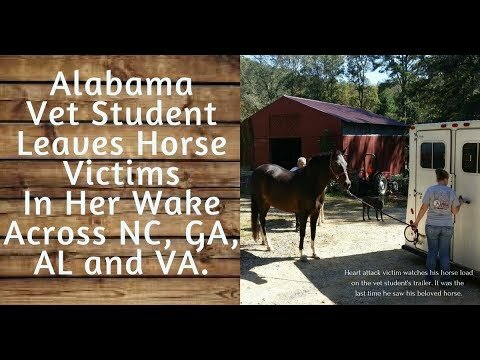 Take a moment of your time today and watch the video. 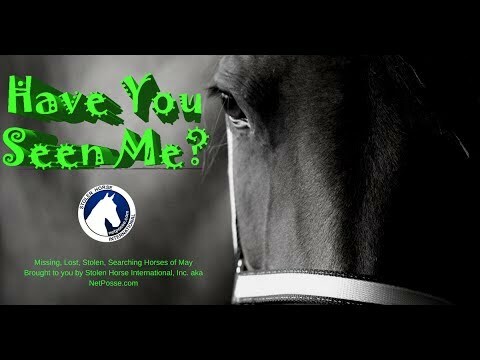 You may know one of the horses. 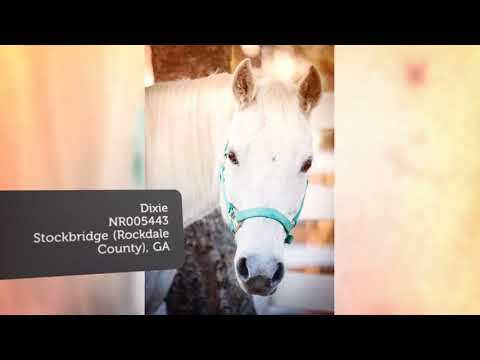 You may even have one of these horses. 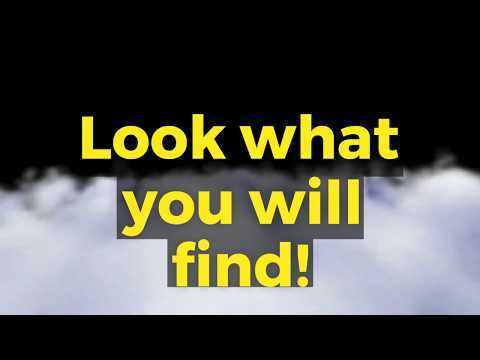 Show you care. 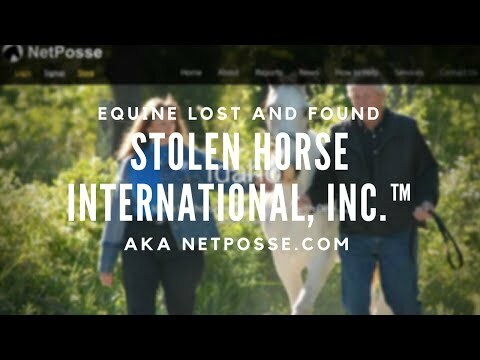 Go to our website, www.netposse.com and click on REPORTS to view thousands of horses who need your help. 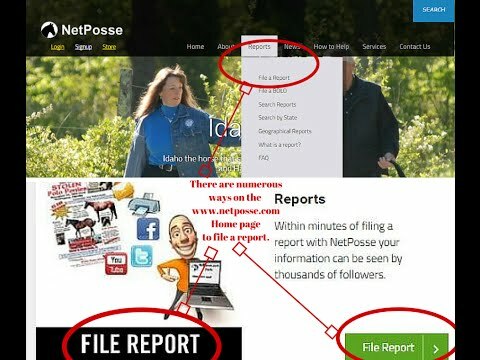 What if there was no NetPosse?